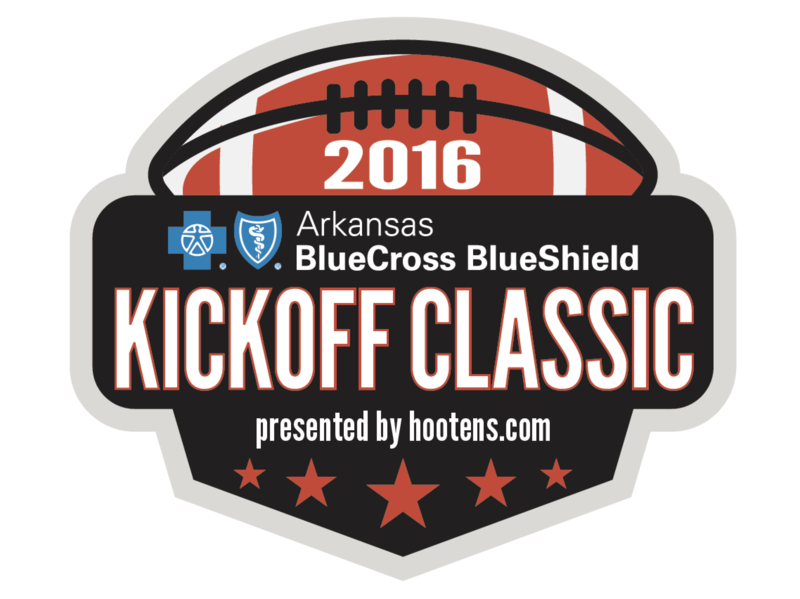 Sheridan High School’s football team is one of eight teams in Arkansas selected to play in the 2016 Blue Cross and Blue Shield Kickoff Classic presented by hootens.com. Sheridan High School will take on McCrory High School at UAPB’s Golden Lion Stadium on Tuesday, Aug. 30 at 7:30 p.m. In an effort to support participating schools and their communities, Arkansas Blue Cross and Blue Shield will be donating 50,000 meals to a food pantry located in each school’s community. They also will present a $1500 check to each school’s PTA on game night. Tuesday, Aug. 23, from 4 – 5:30 p.m., Sheridan High School’s football team, dance team and cheerleaders will join volunteers from Blue Cross and Blue Shield in the high school cafeteria to pack the donated meals for a local food pantry in Sheridan. At 6 p.m. that day, Arkansas Blue Cross and Blue Shield and hootens.com also will help Sheridan School District host a community pep rally in front of the Charles Whitworth Field House. Tickets for the game on Aug. 30 are $7 each. Individuals interested in purchasing a ticket should contact the Athletic Department at 870-942-3135.